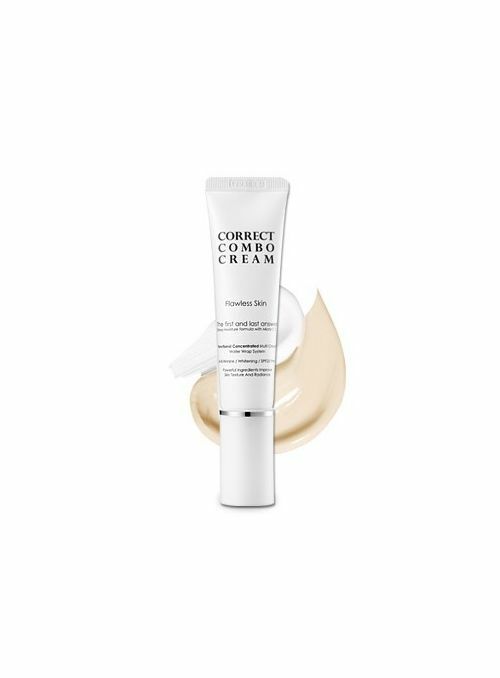 - How to use: After daily skin care routine. 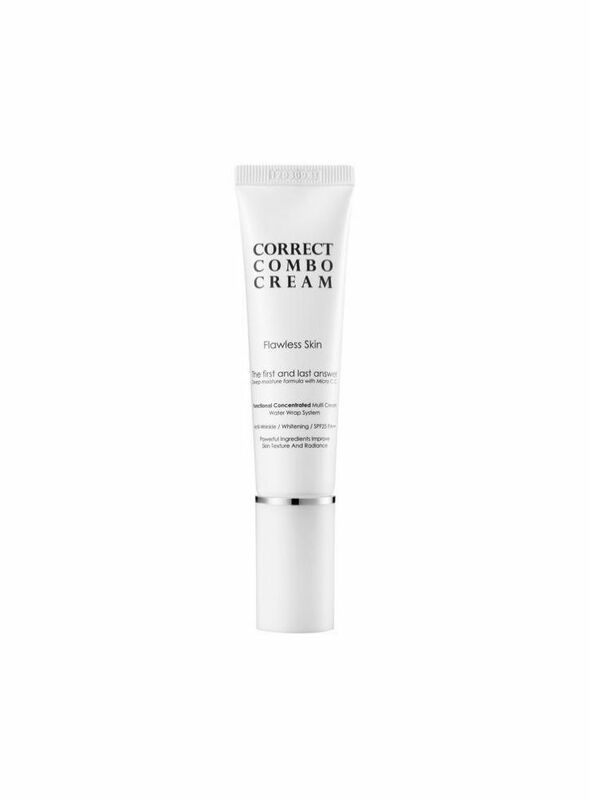 Apply a small amount onto face and blend with fingers until product is distributed evenly. 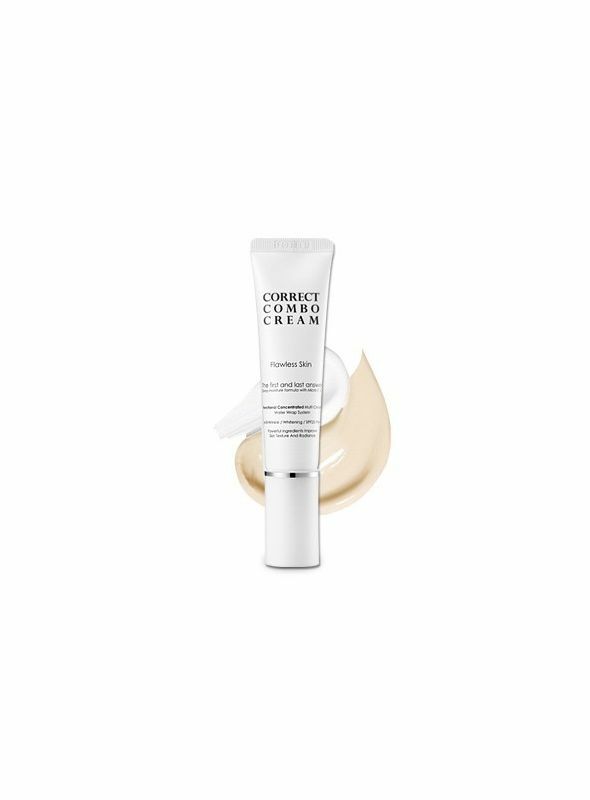 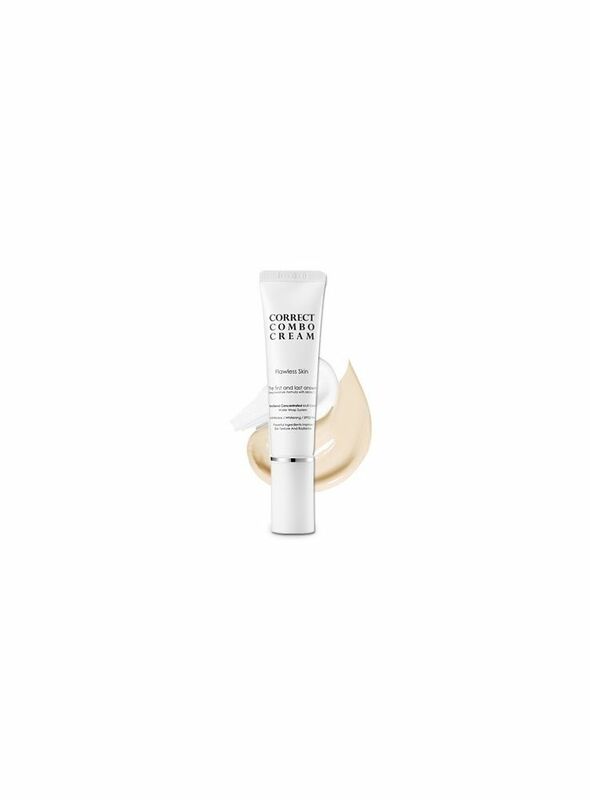 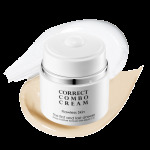 Allow cream to oxidize to skin tone before apply additional products.